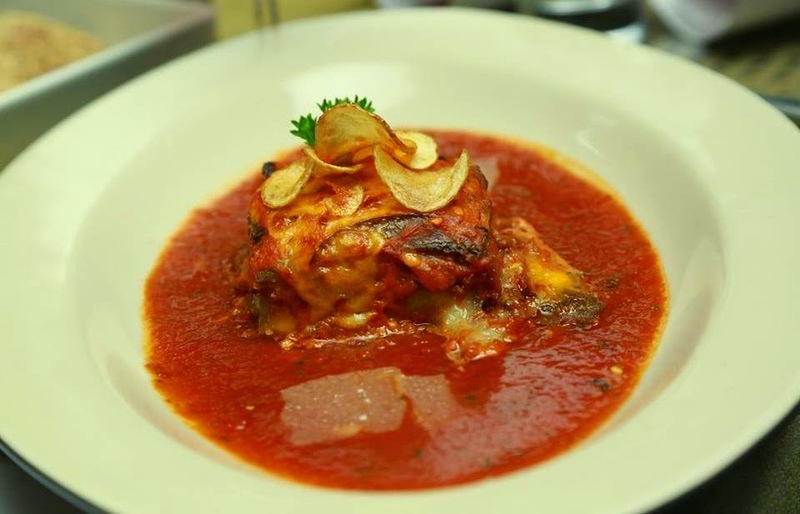 The menu here has been carefully curated based on popular dishes of different Mediterranean countries. To go with it, a poolside single malt and cigar lounge is available with a collection of excellent cigars, wine and whiskey. A group of bloggers were invited to get a feel of this new place and to try out “Chef Selections” – selections from the new menu from Chef Steffan Dawson. The food was paired with sparkling wine from Sula, as well as Chardonnay and Cabernet Shiraz wine from Jacob’s Creek. To start with, we were served Amuse Bouche, a goat cheese and roasted bell pepper pinwheel. 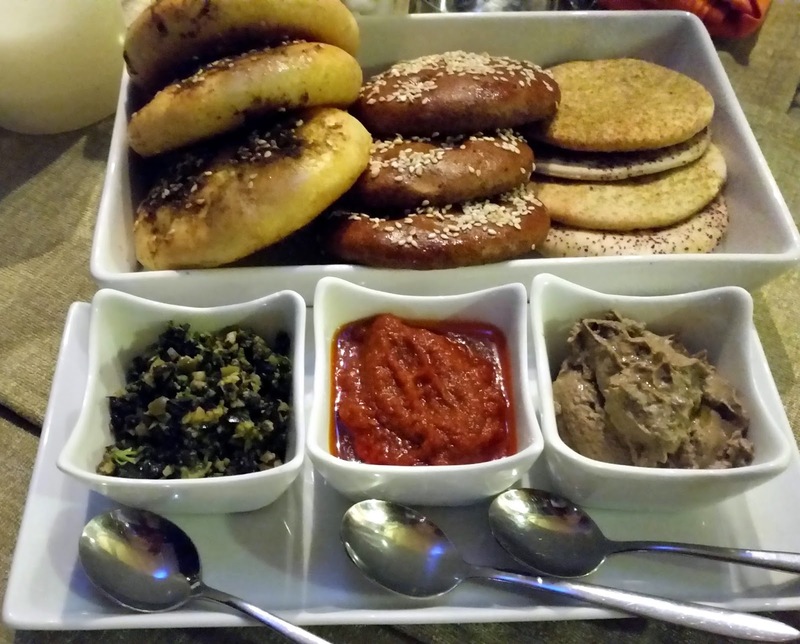 The table also had a platter of three different dips – mushroom, tomato and olive. I loved both the tomato and mushroom dips, both of which went well with three types of exquisite Mediterranean breads served along with these. I tried two non-vegetarian starters - Prosciutto Wrapped Bocconcini, a type of ham served with mozzarella cheese and methi like sprouts was very interesting with its subtle flavours. 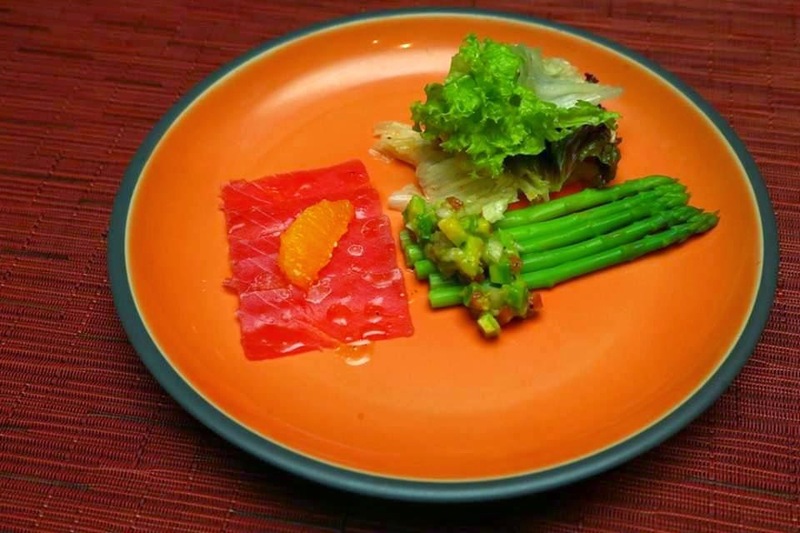 The Tuna Salad which followed stood out with slices of smoked tuna fish with lettuce and asparagus. For the main course, I had the Mediterranean Lamb Pie – a moussaka type lamb mince, parmesan cheese and eggplant based dish served in a gravy. This was clearly the star of the evening. 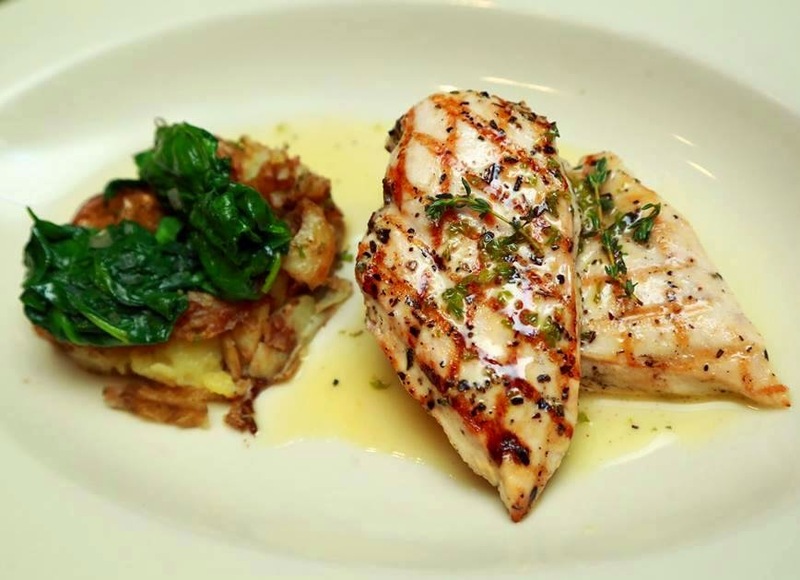 I also had a taste of the Lemon Chicken – grilled chicken with potato and spinach in a lemon butter sauce. However I was not very excited by it, as the taste was dominated by the chicken, and the lemon butter flavor was not apparent to that extent. 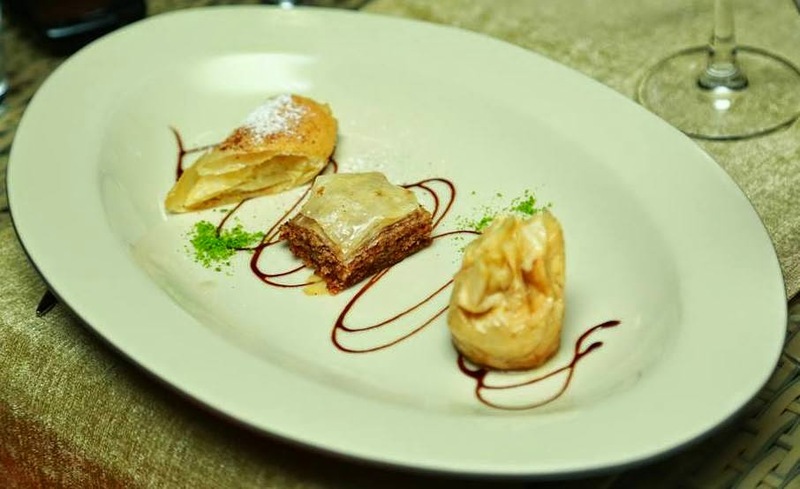 Desserts were Phyllo Wrap, which had chopped nuts and honey and was not very sweet, and Bougasta – a layered pastry with semolina custard and cheese. We had a look at their planned menu – and it has many more interesting dishes from the different countries of the Mediterranean. Looking at the pricing, I felt a three course meal for two should cost around Rs 3000 without alcohol. 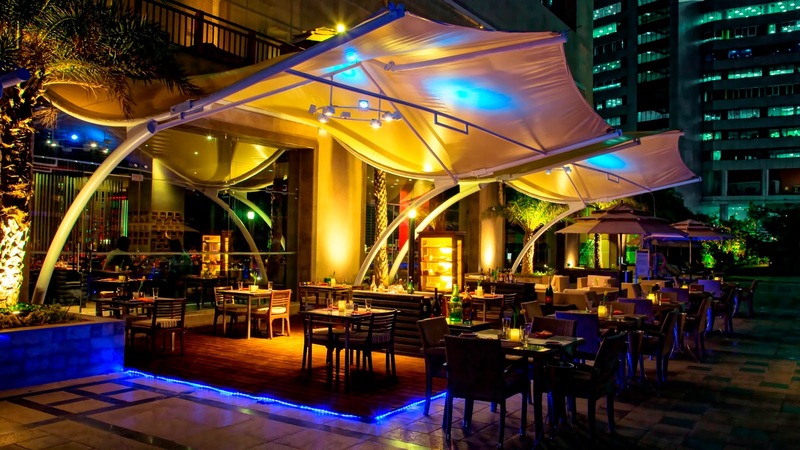 Prego Al Fresco is definitely an interesting addition to the restaurant scene in Hyderabad. It is a perfect fit for a casual discussion with a client or a quiet family dinner on an important day. 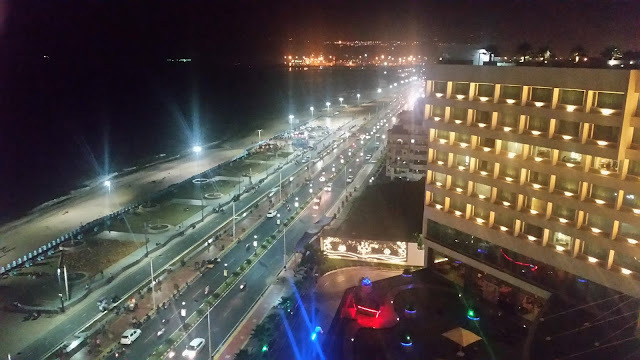 One should not expect spicy food, and should only visit if occidental cuisines find favour with their palate.